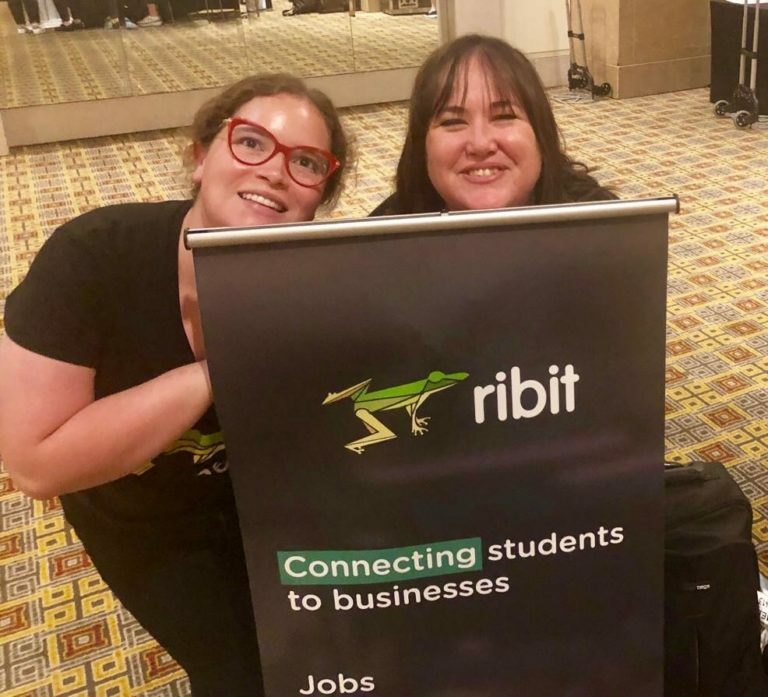 We've been connecting students to innovative businesses across the country with the Ribit Speedy Jobs Match series! 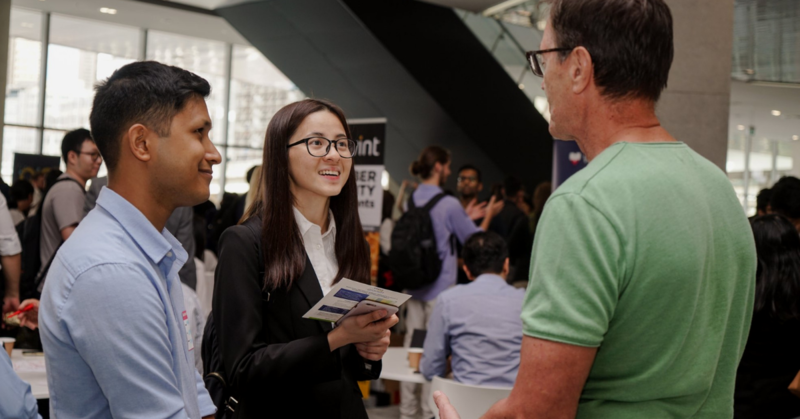 In March 2019, almost 450 eager students "speed-dated" with over 100 employers from startups and innovative companies in Adelaide, Melbourne, Brisbane and Sydney. Thanks to the partnership with The Big Meet (Careers Fair). We had some fantastic employers with equally incredible roles across software development, web development, digital marketing, data science and business analytics, communications, design and UX/UI creatives. Loads of enthusiastic students and some great pitches from some of Adelaide's entrepreneurs and enterprises. A big shout-out to StartupAdelaide and Jason Neave (Moonshine Labs) for their help in reaching the innovation scene in Adelaide. Thanks also to co-host UniSA! Eastbound and down we headed to the Crown. 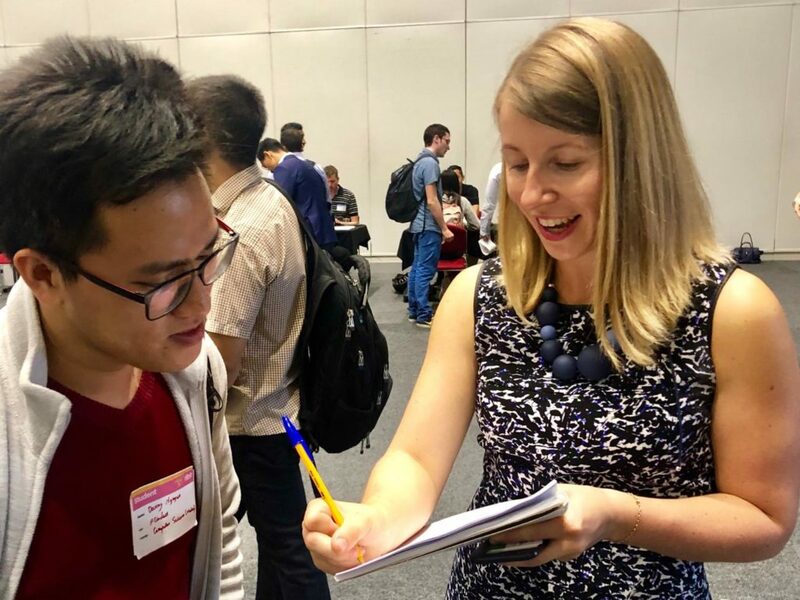 No games of chance necessary here though, just a pitch perfect set of elevator pitches from employers and a quick ring of our bell and 25 of the city's most innovative and emerging companies went head to head with keen students. 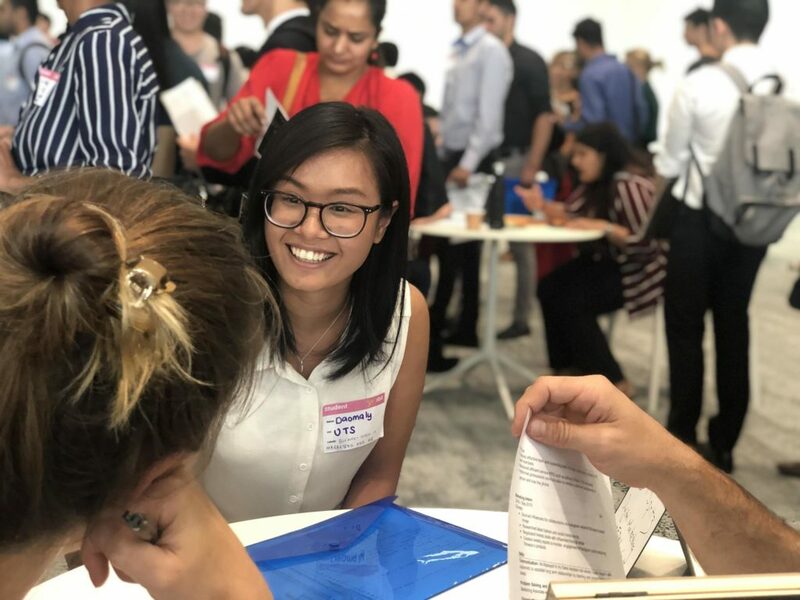 Hats off to Rubix and BlueIOT for coming again - last time we saw them was at the AustCyber Melbourne event and six more roles on offer this time. In search of another heat wave, we headed north and found a host of 25 Friends of Ribit ready and waiting to speed network with over 100 students! We felt the love in Brisbane with a number of our businesses being repeat users - thanks for the love: Observr, TechConnect, HyraIQ and Talentvine. Nothing like hitting the finish line in our home town and HQ - almost 150 students and 25 employers. The Gallery at the ICC was abuzz with the sound of networking and opportunity. We sounded our HMAS Sydney antique bell for that final round and collected our surveys, hopeful once again that over half the employers would find students to offer roles to. We had an amazing time over the last month and we hope you guys enjoyed it as much as we did. 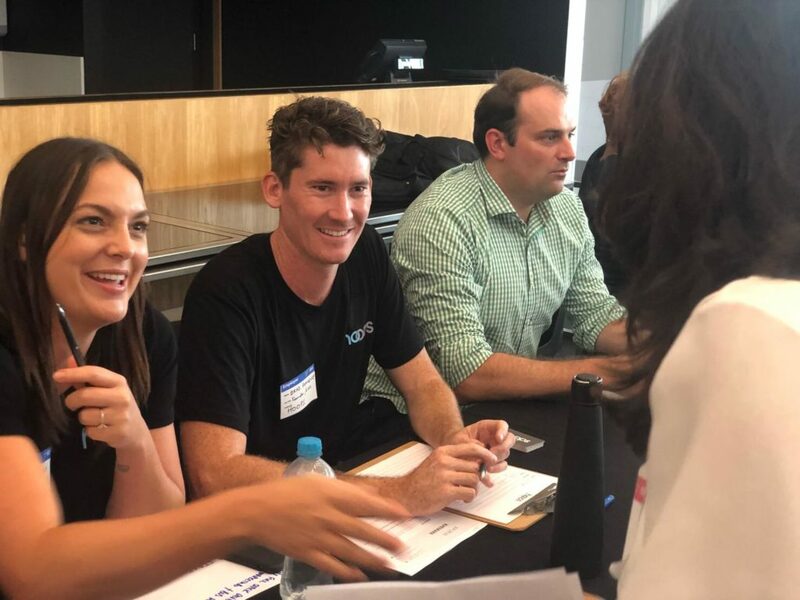 Huge thanks to Ben Reeves from The Big Meet and the AAGE for having us at their events across the country and making the Speedy Jobs Match happen across Australia. Check out more photos from the event here and don't forget to stay connected to us via Facebook and LinkedIn.